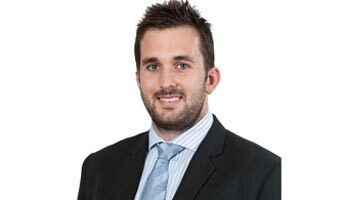 We are pleased to welcome Shannon Hanly-Jones as Associate Director to our team in Sydney. 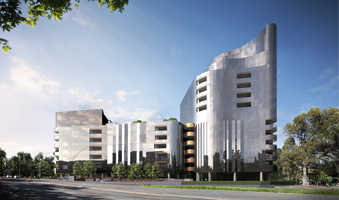 Melbourne’s luxury 14-storey Muse apartment complex on St Kilda Road will see the installation of facial, fingerprint and number plate recognition technology amongst its security measures for future residents. Northpoint Tower at 100 Miller Street is set to transform North Sydney with a $130m redevelopment that is currently underway. 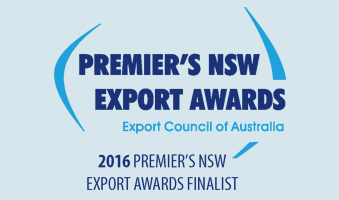 We are delighted to have been shortlisted for the prestigious Export Award 2016, ‘NSW Innovation’ category. 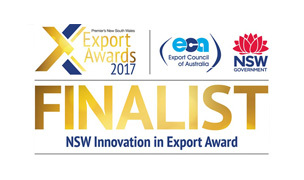 The award celebrates the importance of international trade by recognising successful businesses across 12 industry categories. 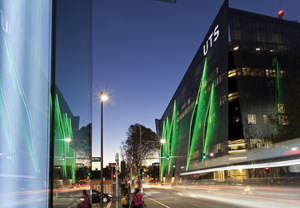 The completion of the new Ainsworth Building at University of New South Wales (UNSW) in Sydney marks the beginning of a new era for the School of Mechanical and Manufacturing Engineering. 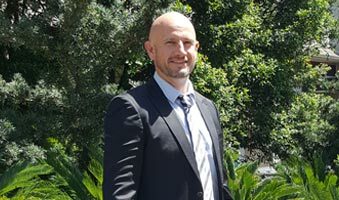 Glen Pederick has joined the group’s Melbourne office as an associate director and brings with him a wealth of experience in mechanical services. Waterman Group is pleased to announce the new incarnation of Sydney’s historic Queen Mary Building, as a home to students of the University of Sydney. 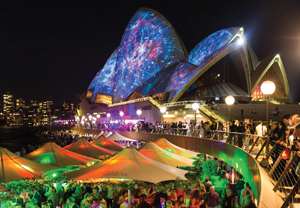 Waterman is proud to announce that The Quay in Sydney has been shortlisted in both UDIA NSW Excellence Awards and Urban Taskforce Development Excellence Awards. 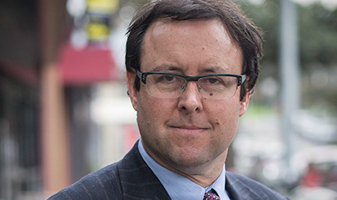 Ecolibrium talks to Scott Brown, Sustainability Director in Sydney, about Waterman’s involvement in “the first of three facilities which are to be delivered under a $1 billion masterplan”. Waterman has been appointed as Building Services, Structural and Civil engineering consultant for the new University of Sydney Oval 2 Grandstand. The Institute for Sustainable Future (ISF) is a university research institute that creates change towards sustainable futures by conducting independent project based research for Australian and international clients. 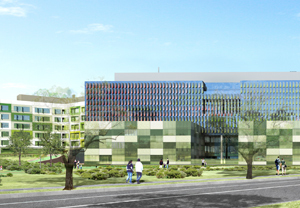 The Royal Children’s Hospital has been awarded the title of Australia’s best public building for 2013. 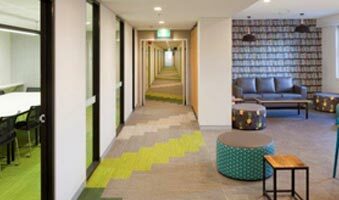 This follows on from also receiving the prize for the Victorian development of the year at the Property Council of Australia’s Innovation and Excellence Awards. A Waterman Sydney project has picked up the award for the Best Retirement Living Development amongst stiff competition from 8 other finalists across the country. 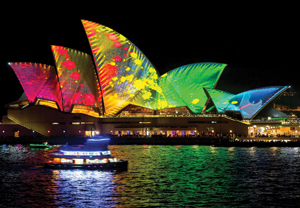 Sydney will be transformed into a spectacular canvas of light, music and ideas when Vivid Sydney takes over the city from 24th of May until 10th June 2013. 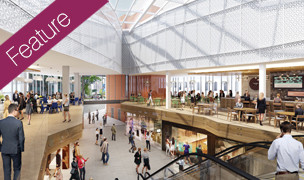 Waterman Sydney has been appointed to provide engineering services for a proposed redevelopment of an existing shopping village to create a retail / residential mixed use development.